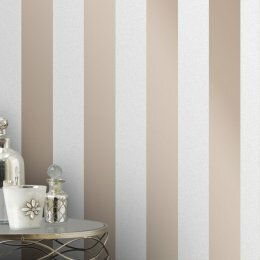 Stripes are a sure-fire way to add colour and pattern to a design scheme, and it’s a style that never seems to date. 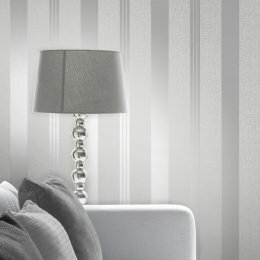 Whether you prefer thin, delicate or bold barcode designs. 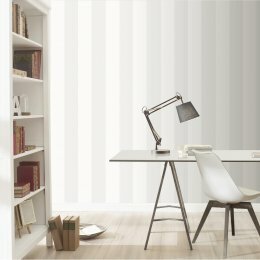 Make a room taller or wider with striped wallpaper. 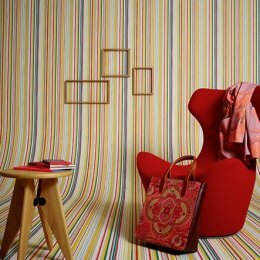 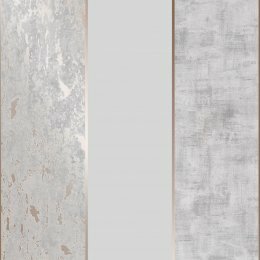 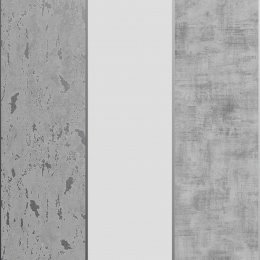 Hang vertical to make a room look taller or use the same trick and hang the wallpaper horizontal to widen the appearance of a narrow room. 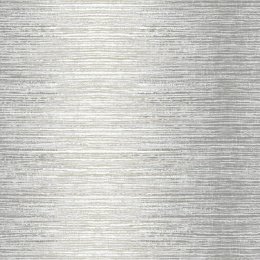 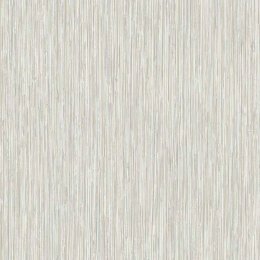 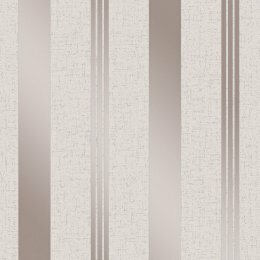 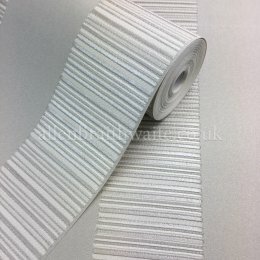 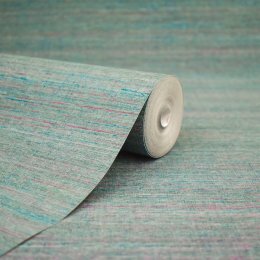 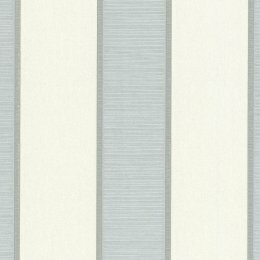 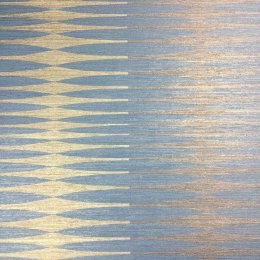 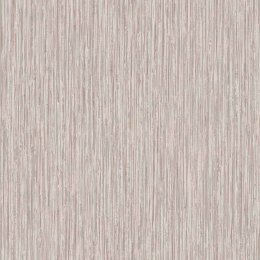 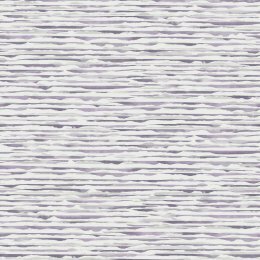 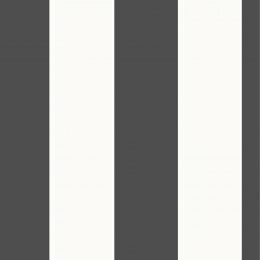 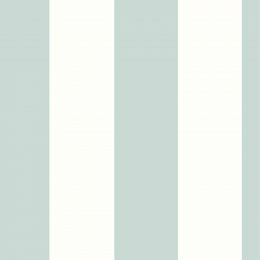 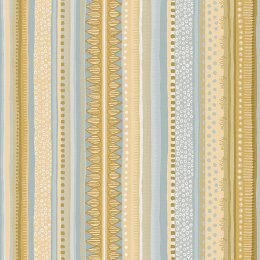 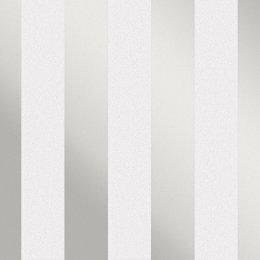 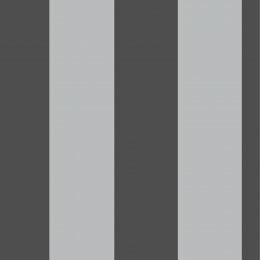 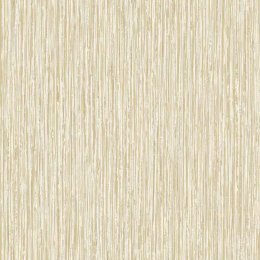 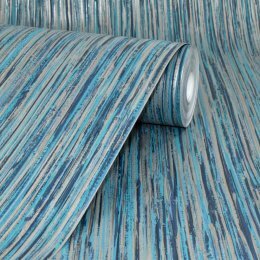 We have a large selection of stripe wallpapers to help you update a tired room.